Hey C&K fans! From time to time, I will feature some of my favorite store-bought items that I use on a regular basis that are perfect for when you don’t want to cook from scratch. Today, I am featuring four of my can’t-live-without condiments. I use these all the time, and I’d recommend that you try them out! They are reasonably priced, have relatively long shelf-lives, and all are versatile! 1. 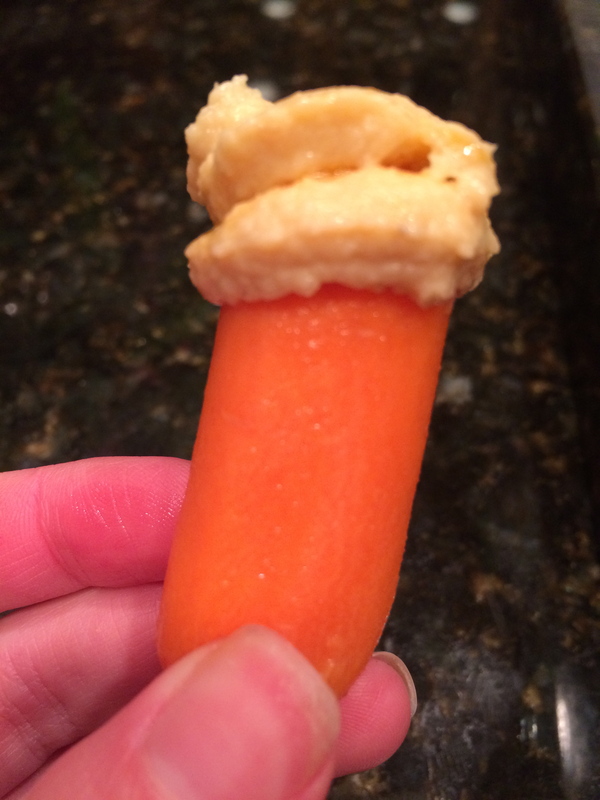 Sabra Hummus – About $3 for 10 oz at most stores: This is my FAVOR ITE store-bought hummus. I usually get the roasted pine nut flavor, but they also have classic, basil pesto, roasted red pepper, and so many other unique varieties. After traveling to Israel where the hummus is simply irresistible, I found that as store bought hummus goes, Sabra comes closest to the texture and taste of authentic hummus. I eat it with just about everything – veggies, crackers, pita, atop quinoa and grains, in sandwiches/wraps, and sometimes, just as is! You can find this at most grocery stores. 2. 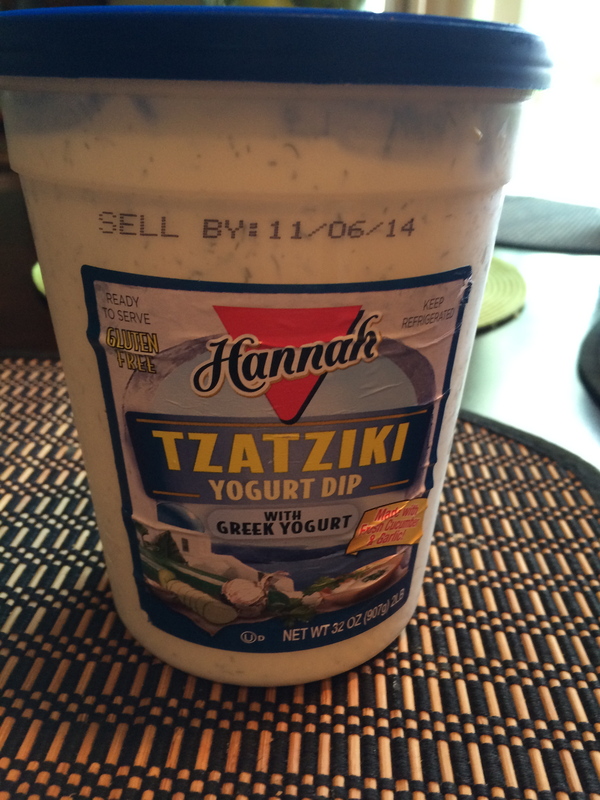 Hannah Tzatziki Yogurt Dip – About $7 for 32 oz at Costco: This dip is so creamy and filled with dill and cucumber chunks, that you probably will assume that is has to be “bad” for you. On the contrary, this tzatziki amounts to just 40 calories/serving (2 tbsp) and 3.5 grams of fat. Not too shabby! I use it as a salad dressing, for dipping veggies and crackers, and I often serve it alongside spicy/savory dishes, like my stir fries. And of course, it’s great on gyros! 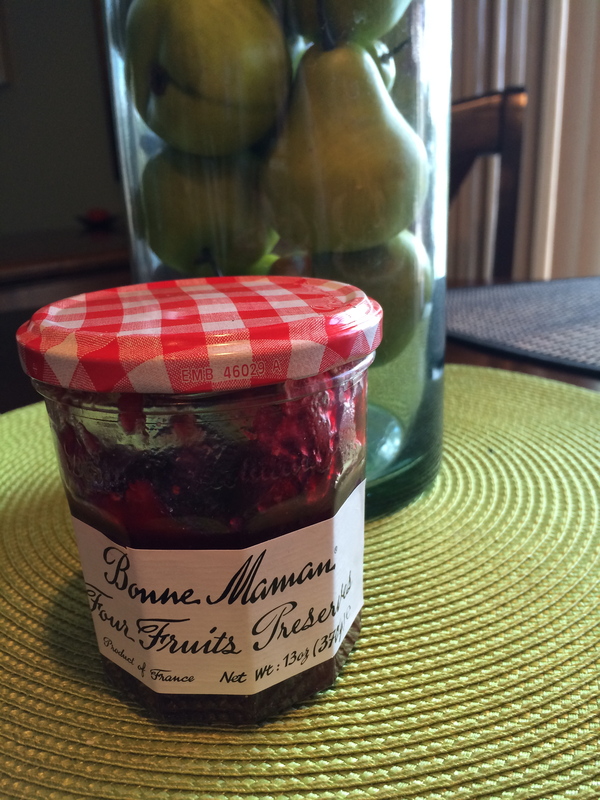 I get mine from Costco, but it may be at your basic grocery store as well – ask a store clerk! 4. 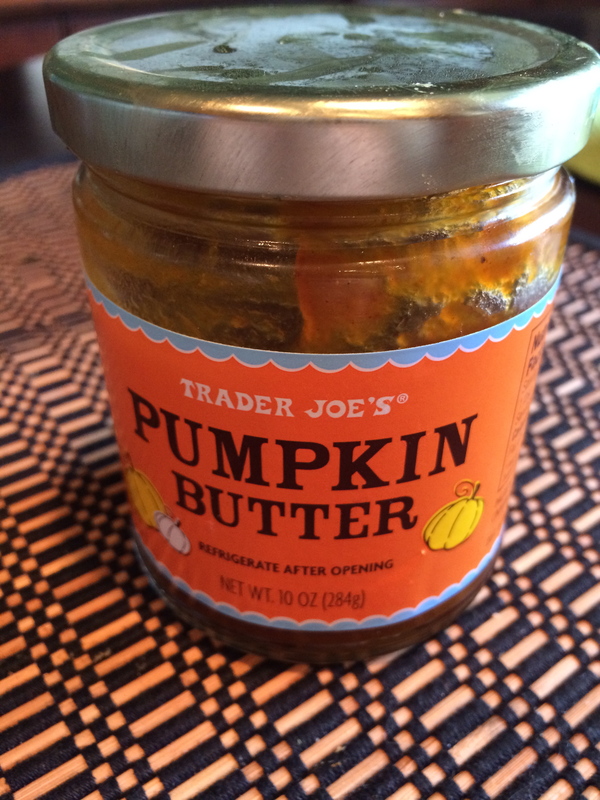 Trader Joe’s Pumpkin Butter – $4.45 plus shipping on Amazon: I buy this every fall without hesitation. It is just heavenly if you are a pumpkin lover like me. It’s a little on the sweet side, but the sweetness diminishes a bit when mixed with yogurt, oatmeal, or spread on a piece of toast or muffin. 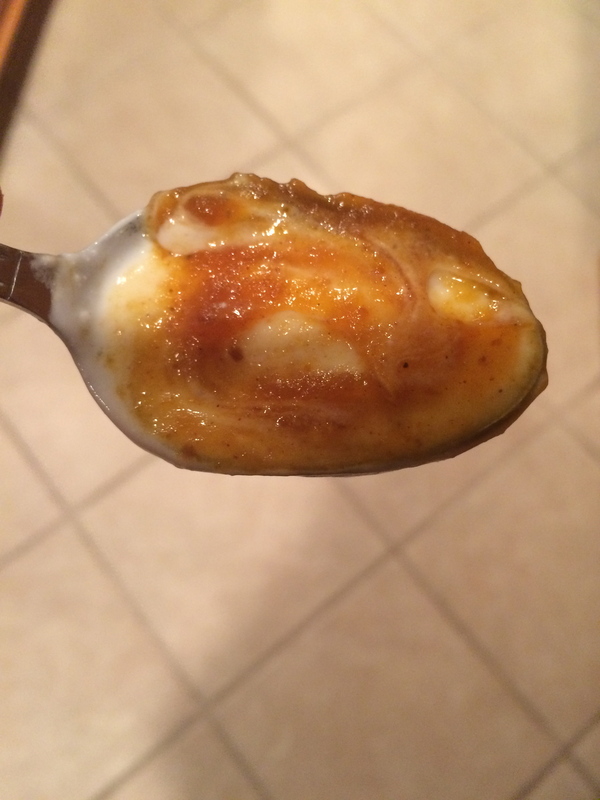 Now, I’d like a spoonful of your favorite condiment(s)! What is a MUST for your fridge? Share right here on the C&K blog, or hop on Facebook, Twitter, or tag me on Instagram @coneysandkale to show me your favorites!